Meng Geum Ho, who is actually the popular author Eun Ho, transfers to a new school. Unwilling to socialize with any of his classmates, he soon gets himself a bad reputation as someone who is not to mess with. When the unpopular girl called "One" accidentally watches him beat up some guys, she runs away in fear but leaves her lunchbox behind. Meng Geum Ho finds it and searches for its owner stating that he also have a request for that person. What could that request be? And what happens when One and Meng Geum Ho are forced to be partners on a field trip? Whenever I try to download volumes three and four it says Reported Attack Page. Can you please re upload in mediafire maybe? Thanks for the hard work! Hi! Sorry to bother you guys, but is what is the password for downloading the volume files? I'm new to the site. Hopefully vol 5 comes out soon!! I have been waiting for it for a long long time! please re upload in mediafire, i can't seem to download it. i truly love this manhwa please i request you a 1000 times! wonder whats your definition of soon? Can you please upload the files at other places like mediafie??? 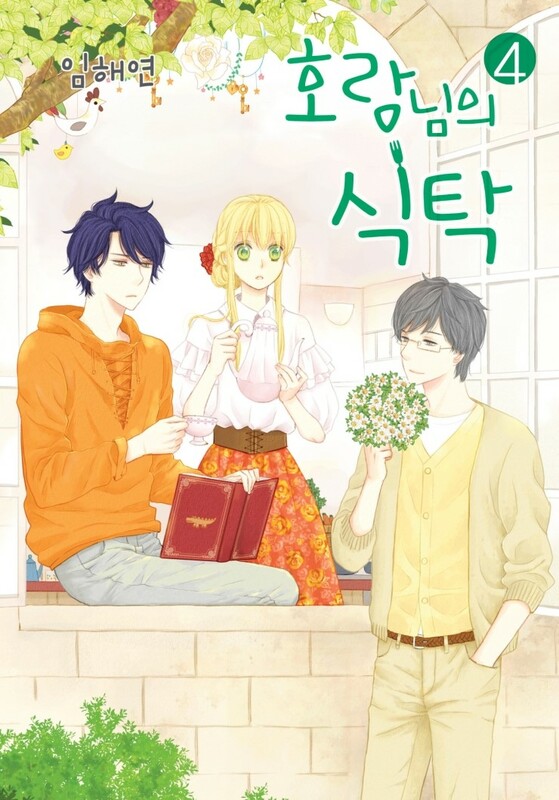 I really need to read this manhwa cause if not i will die.... can you please reupload it. I'm getting serious right now. If you dont follow my request, i will die!!!! I also beg you can this website use different download links I saw so many manhwas I want but I just can't download it. Could you please upload the other volumes to mediafire?